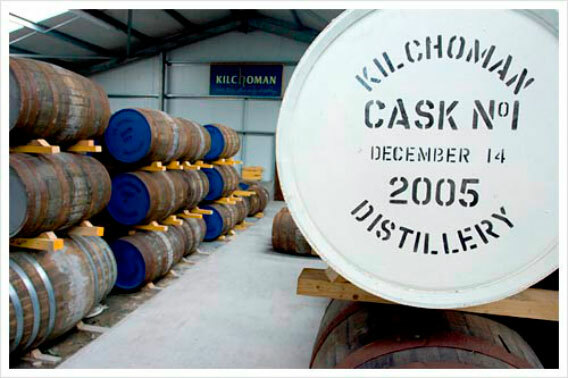 I think it would take someone with a very tough view on the world not to admire what Kilchoman are trying to do. Being the first new distillery on Islay for over 120 years can’t be an easy gig but they seem to be dealing with the pressure comfortably. I’ve really liked what we’ve seen from them so far and although the liquid is young it hasn’t lacked any character. Hitting shop shelves and bar counters near you now is their first sherry cask release. It has spent four and a half happy years in Oloroso sherry butts. 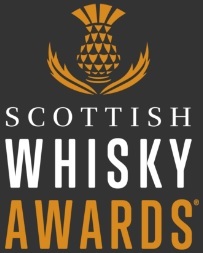 I love sherry cask whisky. I love smoky whisky. I love young whisky. This should tick all the boxes for me. Did it? Well we’ll just to try it and find out! Nose: The inevitable smoke first comes through chased by soft raisins and spice. I think it could resemble dropping a really nice fruit cake into a fire place but I won’t recommend trying this for health and safety reasons. Dried autumn leaves, cinnamon and toast. 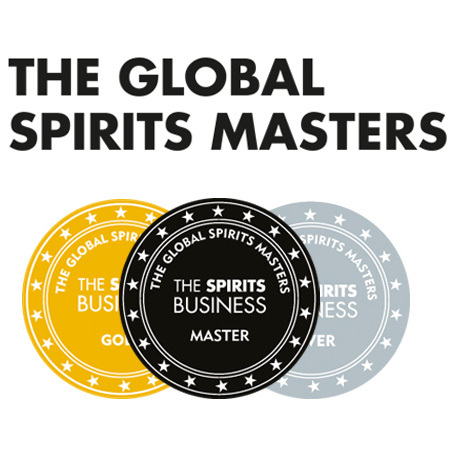 Water tames the smoke but brings out the sweet and the spice to keep it a lively glass of whisky. Palate: If there are autumn leaves on the nose then the palate is a summer barbeque! Sweet and meaty (I find that strange to say but it’s true). A lovely drop that defies its years by not being too aggressive. Water again pulls down the smoke but enhances the sweetness and the spice. Finish: Maybe the only disappointment here. Very short with only the smoke lingering for any length of time. Overall: I really like this. A very more-ish whisky that covers all the necessary bases for me. 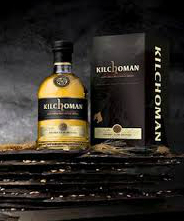 Every time Kilchoman brings out something new I get very excited and at the moment I have no reason not to be excited as they are doing very exciting things. Long may it continue. This entry was posted	on Wednesday, May 2nd, 2012 at 5:16 pm	and is filed under Reviews. You can follow any responses to this entry through the RSS 2.0 feed. Responses are currently closed, but you can trackback from your own site.